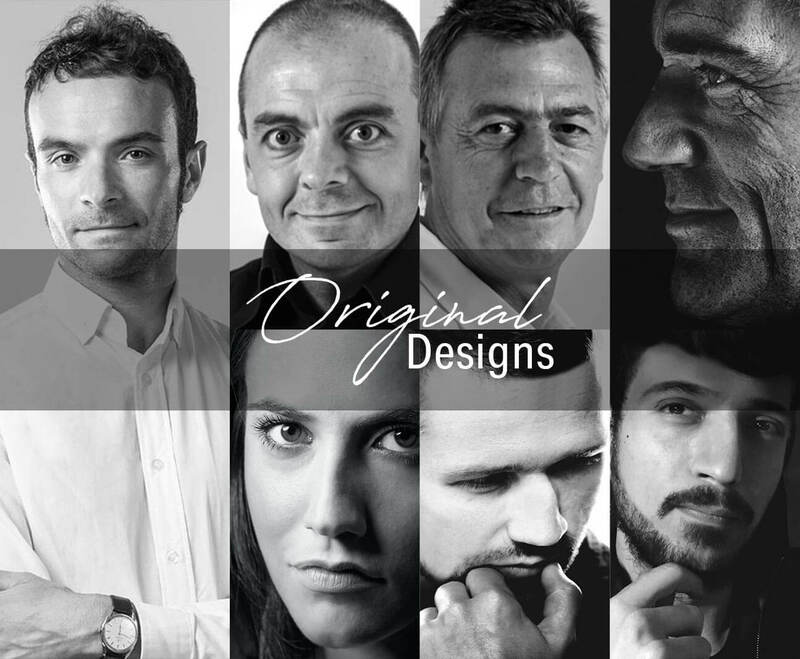 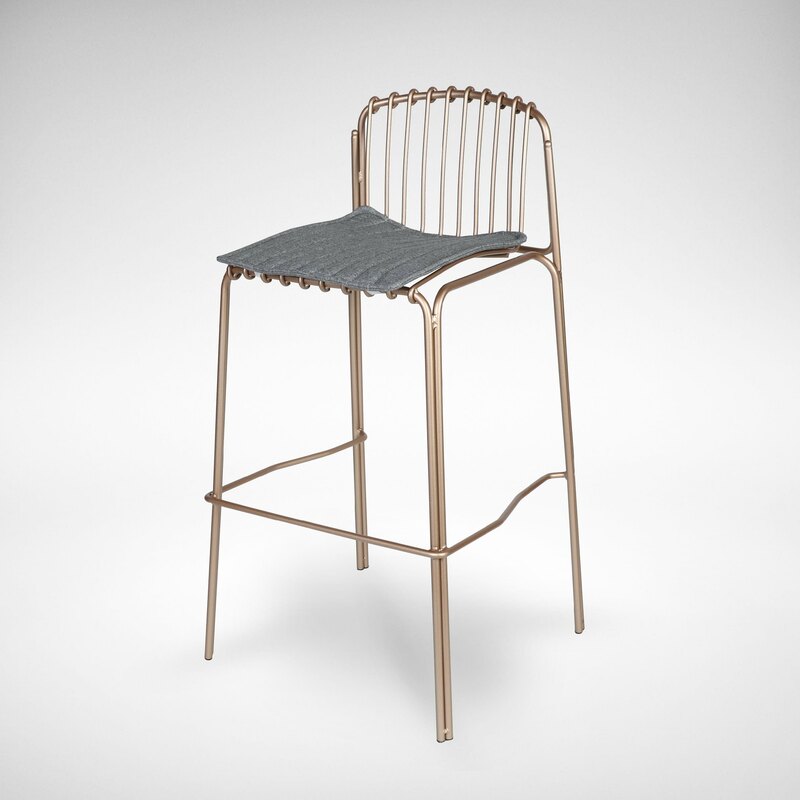 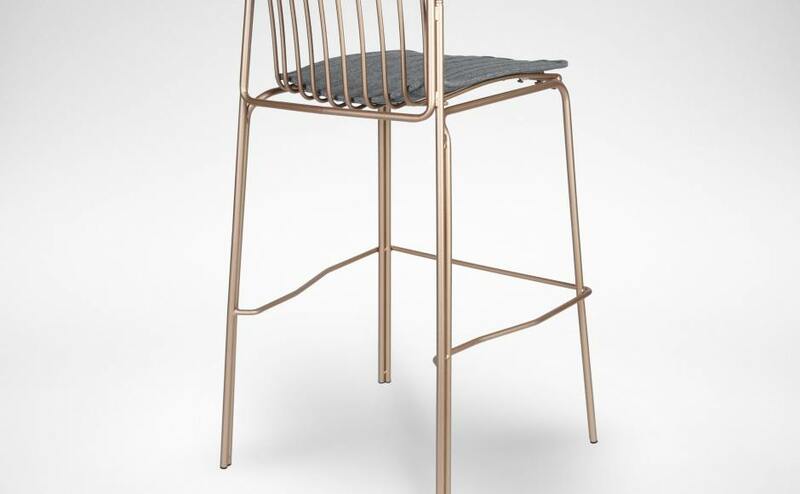 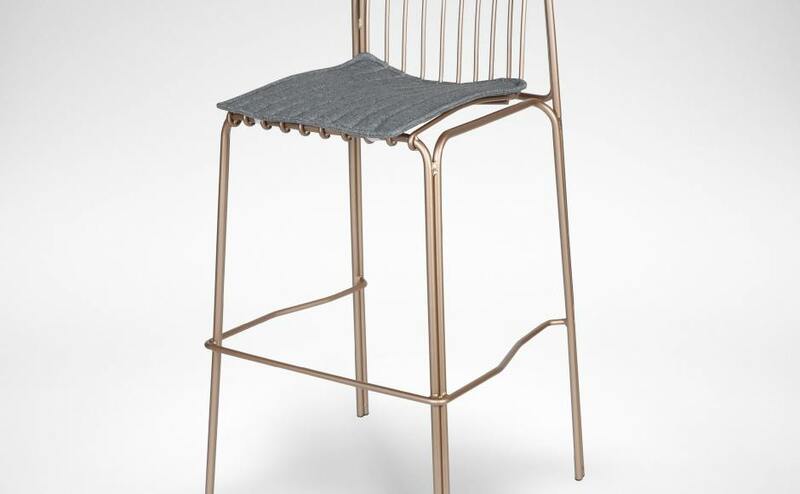 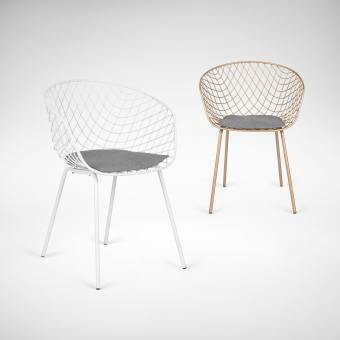 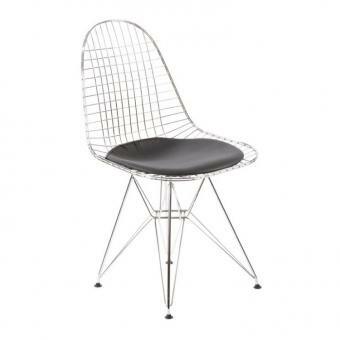 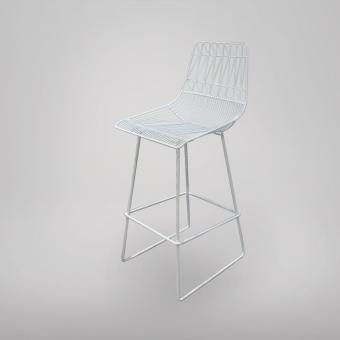 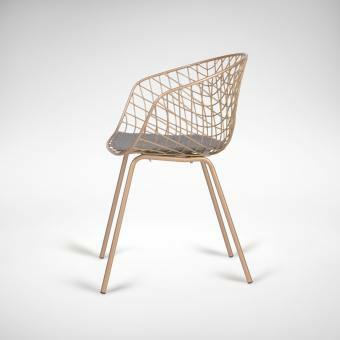 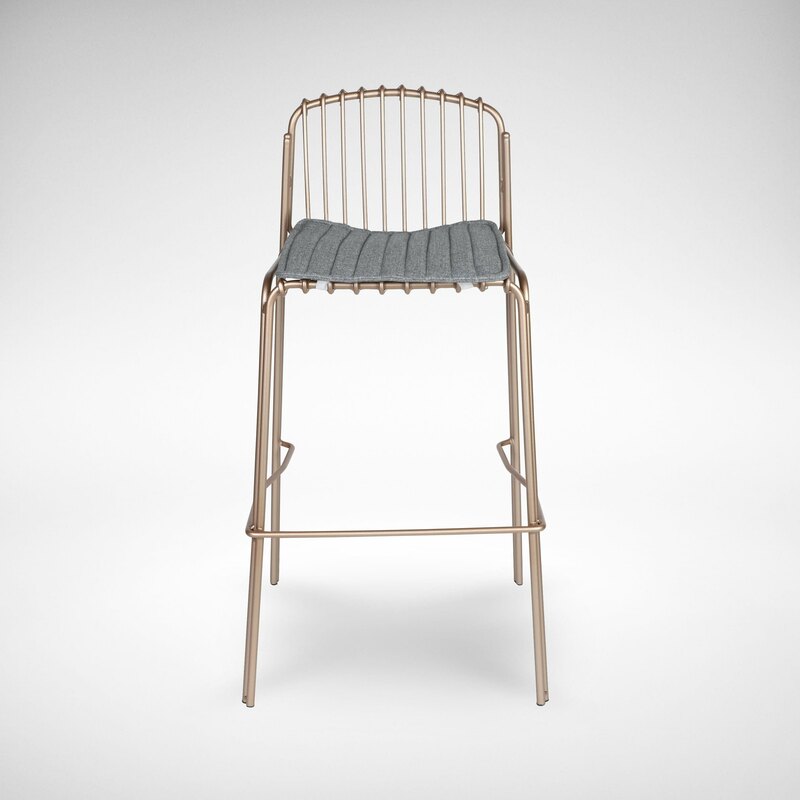 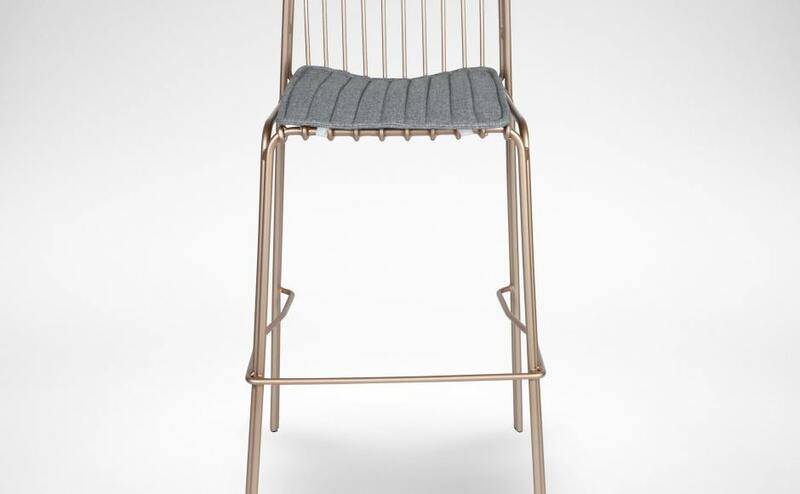 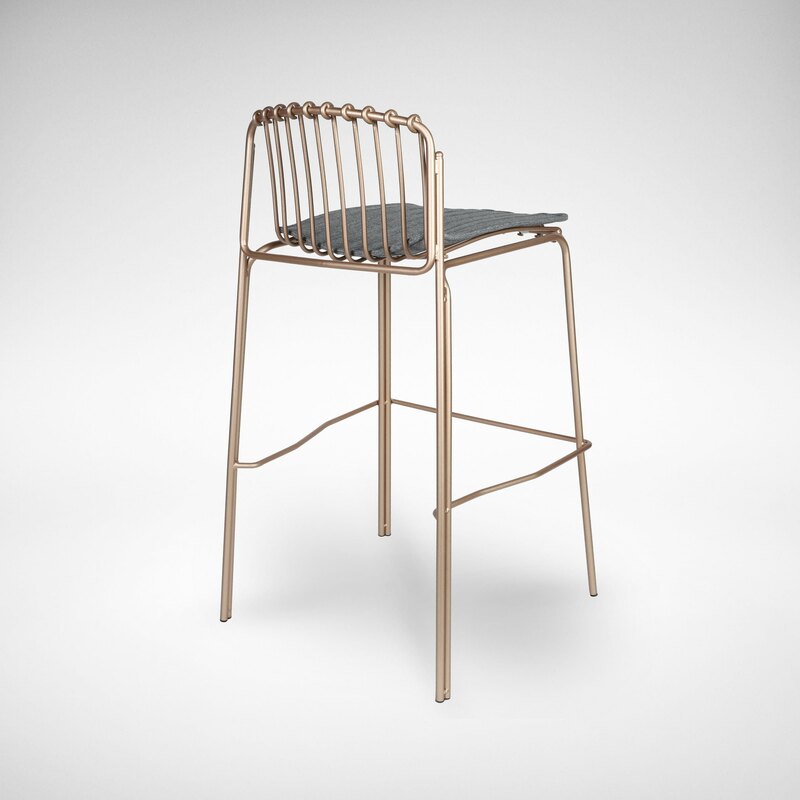 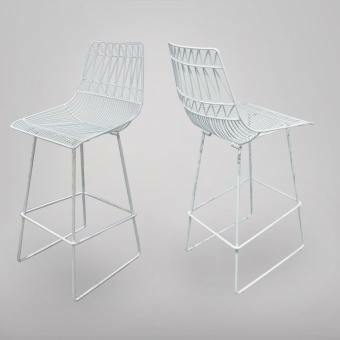 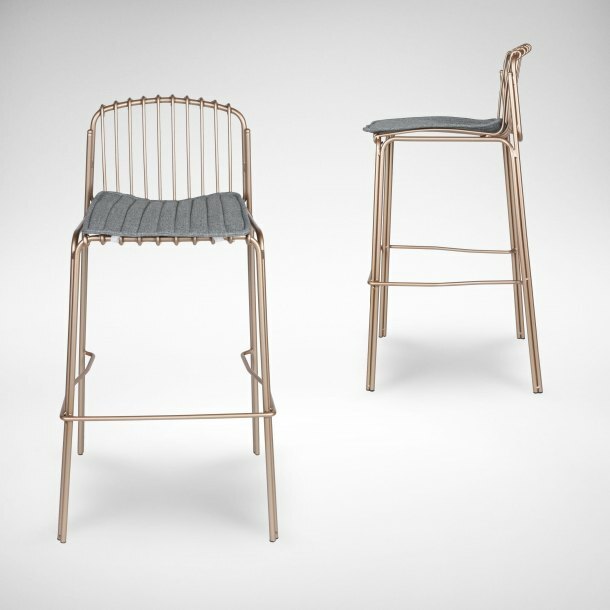 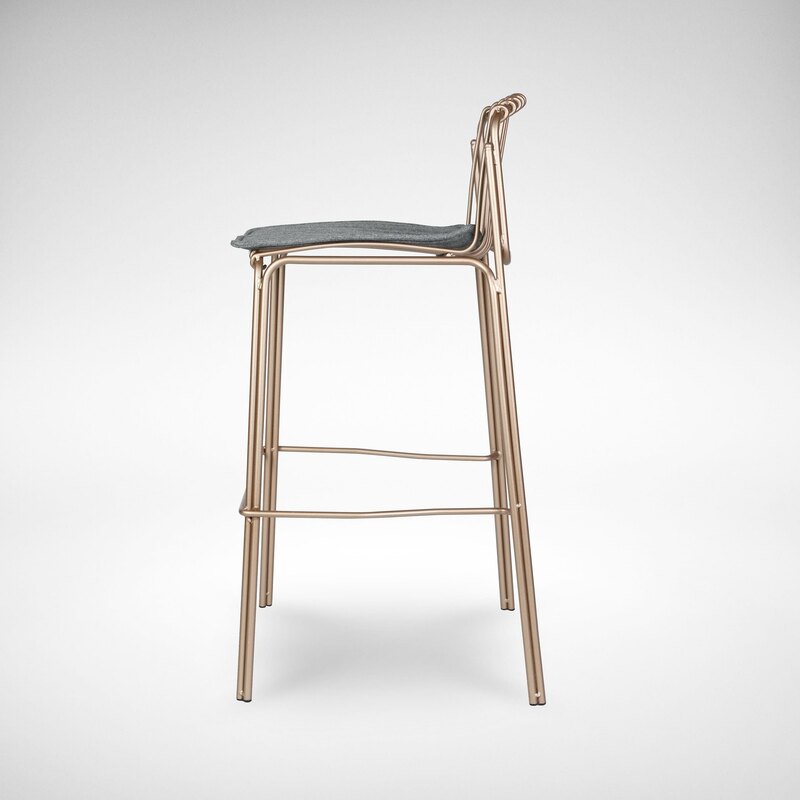 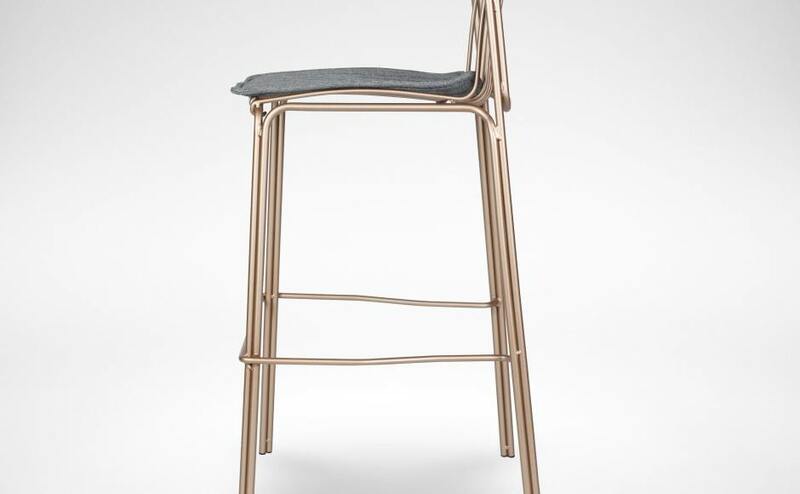 Be impressed with the ingenious design of this bar chair with the use of bended wire rods sculpted to perfection. 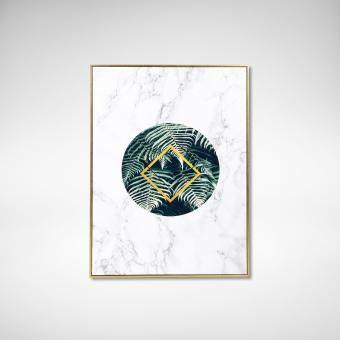 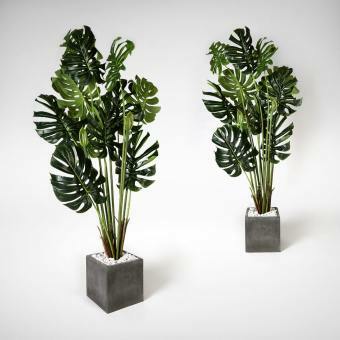 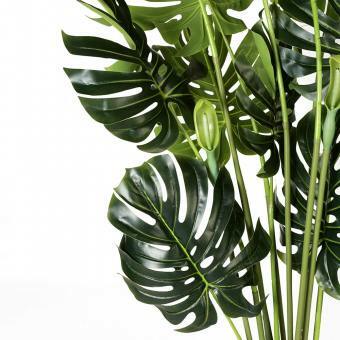 This distinctive style is a classic and will definitely complement your decor if you’re looking to create a modern, contemporary feel. 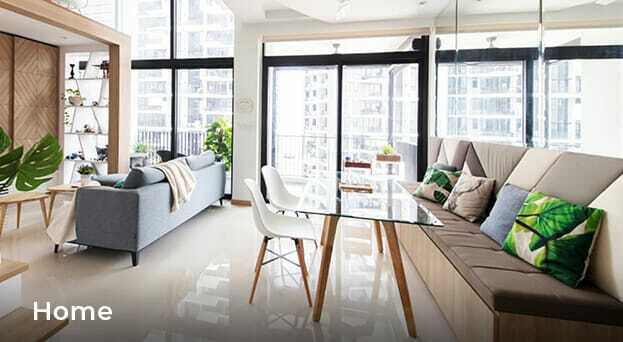 That’s not all. 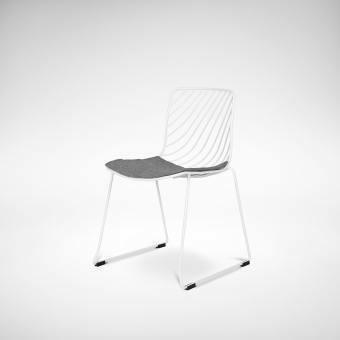 It also comes with a slim seat pad for added comfort. 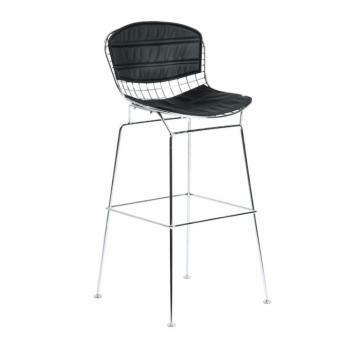 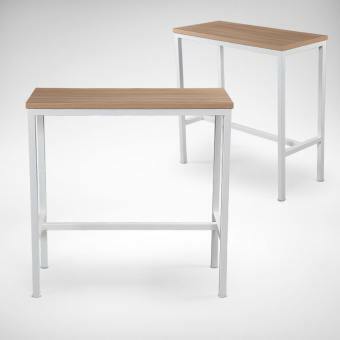 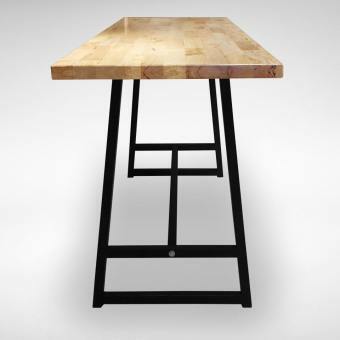 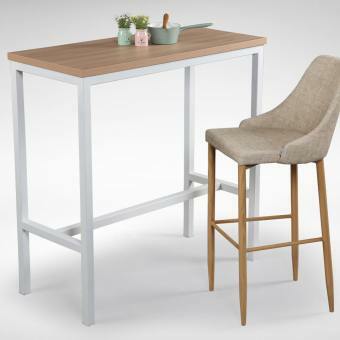 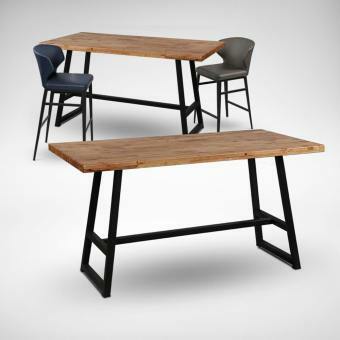 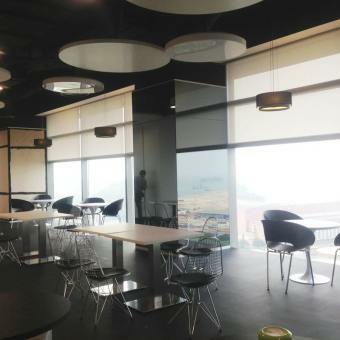 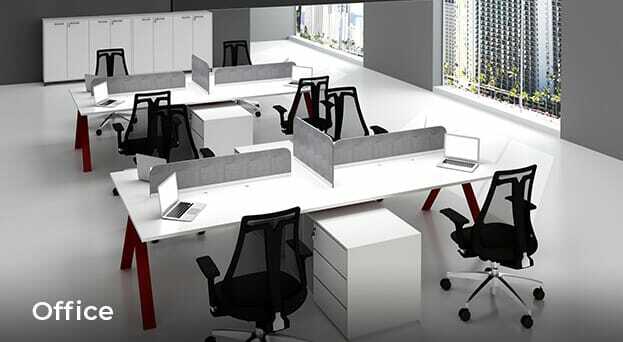 Overall, the Wire 10 Bar Chair looks good, feels good; taking bar sitting to a great height. 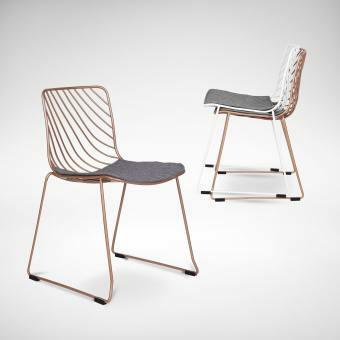 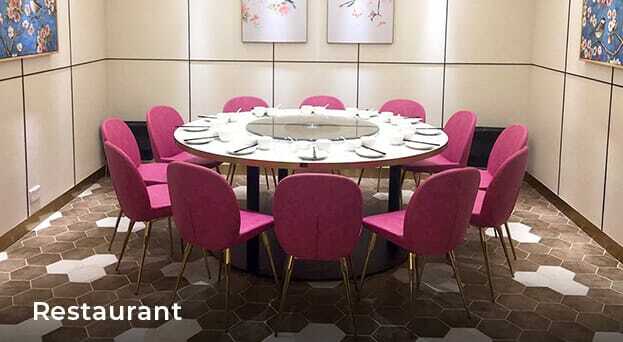 Matching Dining Arm Chair version available.